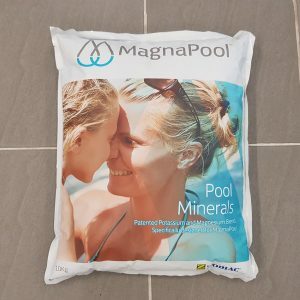 Acqua Therepe Mineral Salt is available in 10kg bags from Proswim today. Luxuriate in a mineral spa in your own backyardDownload the BrochureAsk us for more details instore or via email. 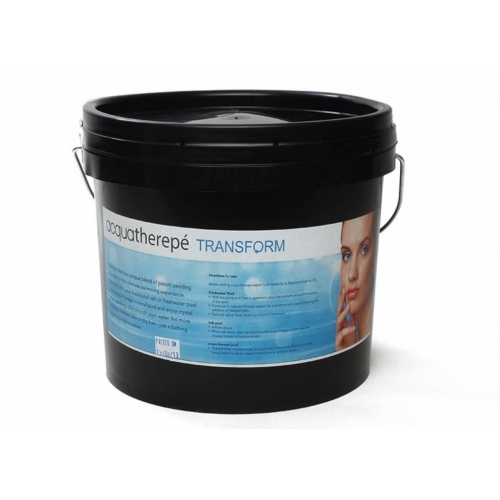 Why not transform your pool into a luxurious mineral bath with Acqua Therepe Mineral Salt. 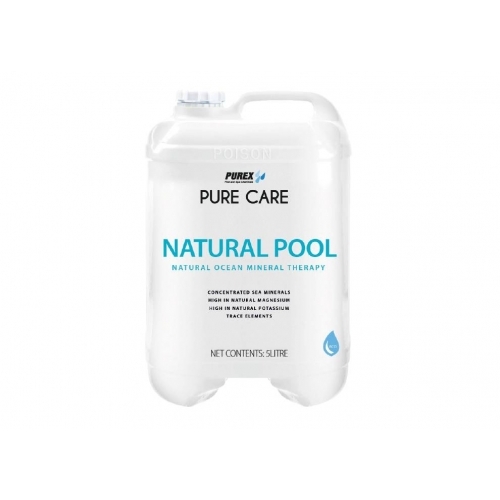 A special blend of salt and minerals designed to soften your pool and spa water, for a bathing experience like no other. Swimmers can absorb up to 500ml of water per hour of pool use so the unique blend of Acqua Therepé can provide health benefits for your skin, hair, eyes & nervous system. 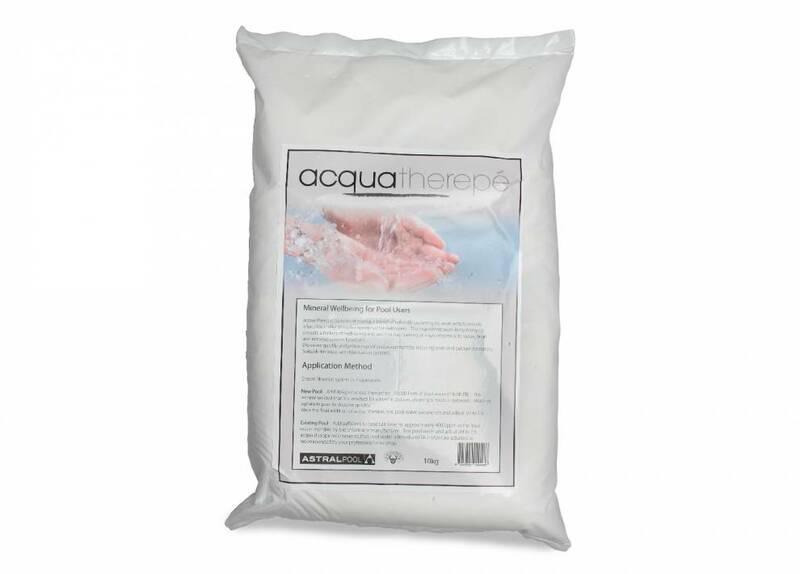 Suitable for most salt chlorinators, Acqua Therepé is easily dissolved and its ingredients help prevent staining and assist in preventing calcium and scale build up in the salt chlorinator cell, heaters, and pool interior. Softens water for a silky smooth feeling on your skin. Inhibits scale, staining and calcium build up. Luxuriate in a mineral spa in your own backyard.